Every person you deal with at Stittsvile Windows and Doors is experienced, knowledgeable and trained to handle the work from start to finish. They are backed by years of experience in handling your door and window replacement needs, and know how to help. Our staff will keep communicating with you every step of the way to ensure your peace of mind. This starts from initial contact, where you give us a call or visit our showroom. This is followed by a first visit, where a member of our Sales team visits and discusses your project with you. This continues to a pre-contract signing, where a Sales Consultant prepares your quote, sends it to you and brings the actual contract for you to sign once you decide to push through with your project. The communication continues after signing the contract as our Installations Manager visits you and makes final installation plans for you. It also continues to Installation Day, where our Head Installer informs you of what to expect during installation and inspects the site with you once the work is done. Think the communication is over? It’s not – our team will continue to contact you days after the job is finished, just so we can ensure that all your installation-related concerns have been met. Should you at any point in the installation process from initial contact to post-installation have any concerns, our In-House Service Department is always ready to help you. Just give us a call, or fill out our contact form. We will reply as soon as we can. 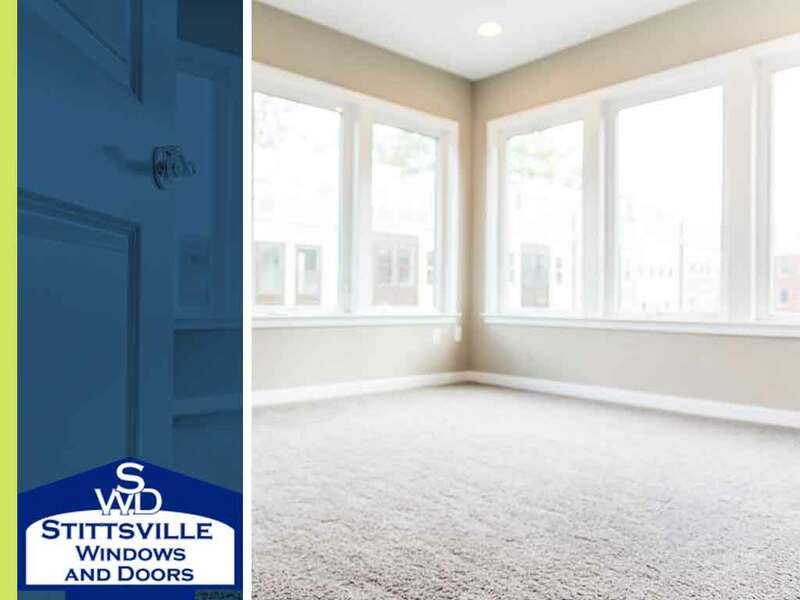 If you’re looking for the best local window and door replacement company, look no further than Stittsville Windows and Doors. We offer sliding glass doors and among many quality door styles. Call us at (613) 706-1922 to request a free quote. We serve clients in Goulbourn Township, ON, and nearby areas.